Daily Current affairs is one of the most important topics to score marks in the Mains Exam of any Banking Exam. 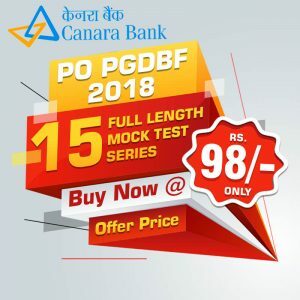 This will also act as a score booster in the Mains Exam. 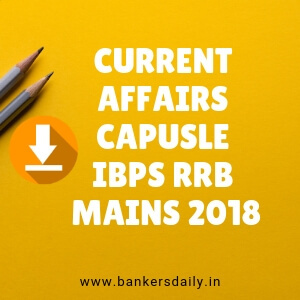 We are providing Current Affairs Quiz regularly in our Bankersdaily and you can also attend the Daily Current Affairs in the actual exam format which will also enhance your time. 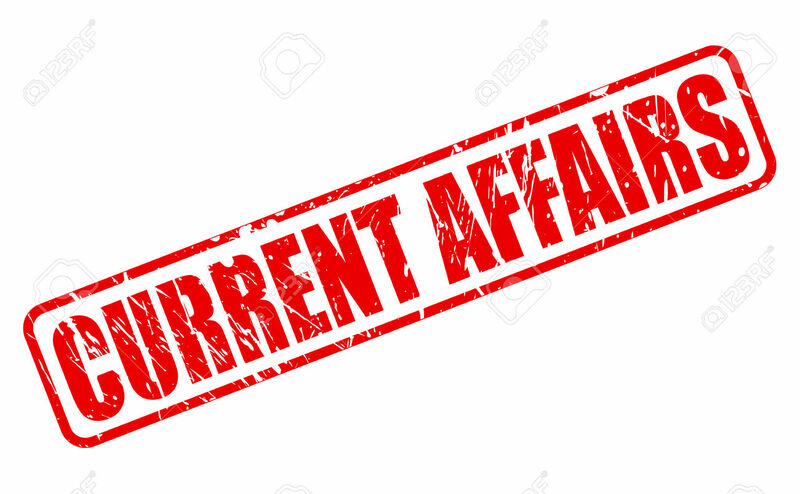 Check the Current Affairs Quiz of December 16 & 17, 2018. Q.1) Who won the “National Squash Women’s Singles Title”? 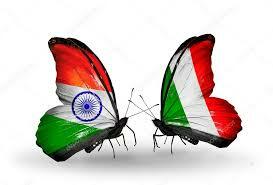 Q.2) Who became the 1st Indian to win the BWF World Tour Finals? Q.3) Which team won the HOCKEY WORLD CUP 2018? Q.4) Who was named as the “Player of the Tournament” in the recently ended “2018 HOCKEY World Cup”? Q.5) Who was named as the “BEST GOALKEEPER” in the recently ended “2018 Hockey World Cup”? Q.6) Who was named as the “BEST JUNIOR PLAYER” in the recently ended “2018 Hockey World Cup”? Q.7) Which team was awarded the “BEST TEAM GOAL CELEBRATION” in the recently ended “2018 Hockey World Cup 2018”? Q.8) Who was honoured with the French Knight of the National Order of Merit for his contribution to the world of cinema and Indo-French film industry? Q.9) Who was crowned as the Miss Universe 2018 in Bangkok, Thailand? Q.10) Which Atomic Power station has set the record for the longest uninterrupted operation? Q.11) India has announced a $1.4 Billion package for which of the following countries to meet it’s immediate budgetary as well as medium-term requirements. Q.12) Which country has recognized West Jerusalem as the Capital of Israel? Q.13) Who is appointed as the Director of NCRB? Q.14) Who was sworn in as the CM of Chhattisgrah? Q.15) Kaiga Atomic Power Plant is in which of the following state?